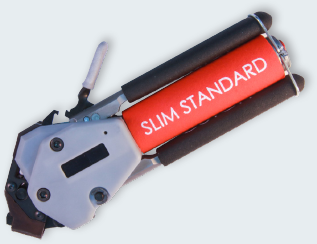 Revolutionary Band-Master ATS® System introduces a new range of termination bands and tools designed to reduce size and weight, and fit next-generation ultraminiature connectors and backshells such as Series 88 SuperFly™ and Glenair circular and rectangular nanominiature connectors. Band-Master ATS® provides quick, easy, cost-effective and highly reliable termination of braided metallic shielding or fabric braid to connectors and backshells. 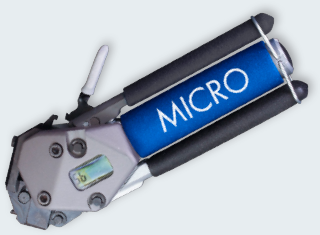 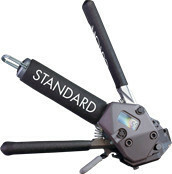 New reduced-length standard and micro bands eliminate waste on small-diameter termination assemblies. New nano band technology provides enables banding shield termination of nanominiature connectors and banding backshells. 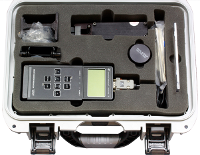 Finally, Band-Master ATS® termination tools are now equipped with built-in calibration counters for better quality assurance and control of banding operations.